✔️OPTIMAL DOSE OF LUTEIN, ZEAXANTHIN & MESO-ZEAXANTHIN PER CAPSULE. Recent studies at Waterford Institute of Technology, Ireland, have shown that the optimal response to these nutrients can be achieved when consumed at these levels. ✔️PREMIUM QUALITY, HIGH BIO-AVAILABILITY. 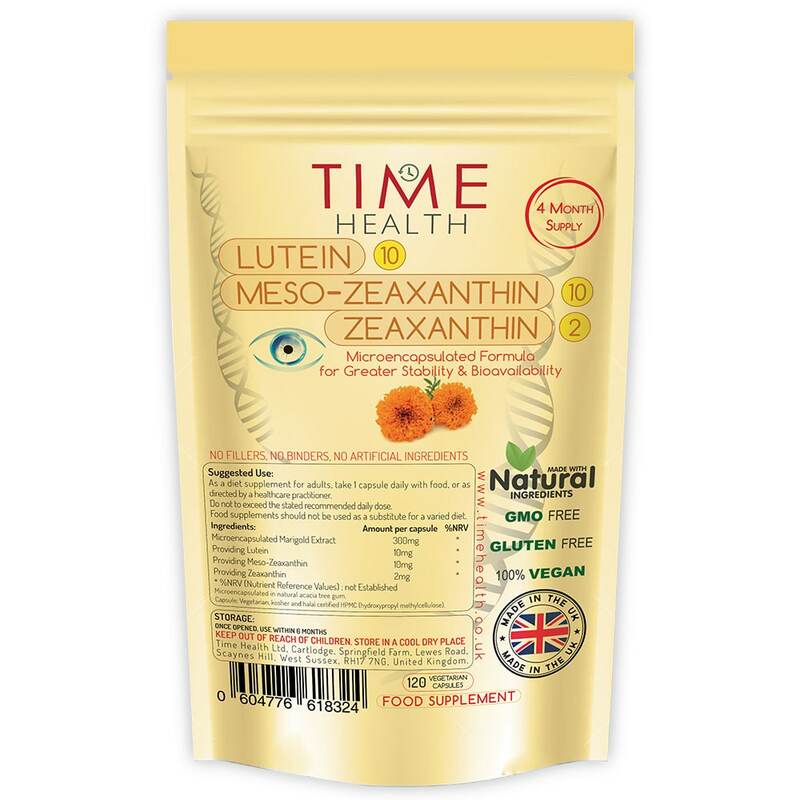 New Superior Quality Time Health Lutein – Meso-zeaxanthin – Zeaxanthin is extracted from marigold petals a highly bio-available, natural source of these three important carotenoid nutrients. Micro-encapsulated in natural acacia tree gum for greater stability & bio-availability. ✔️100% VEGAN WITH NO FILLERS, BINDERS OR ADDITIVES. 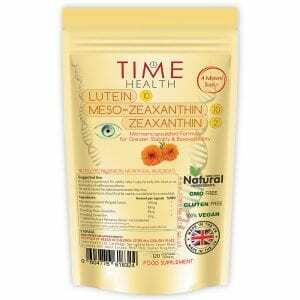 Our Lutein 10-10-2 is 100% vegan friendly. 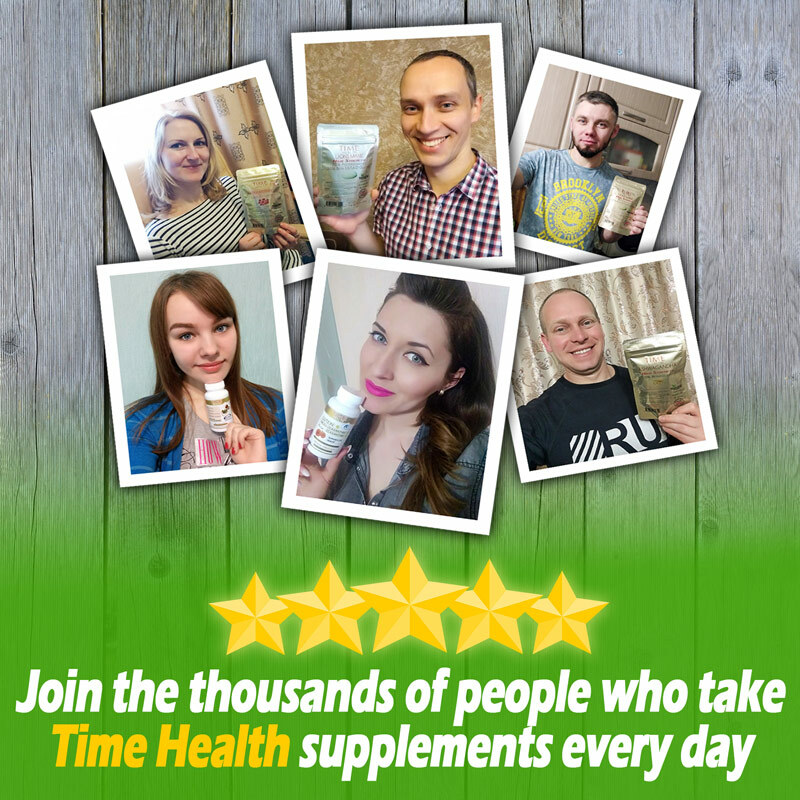 At Time Health we believe in clean nutrition which is why you won’t find any nasty stuff in our products including any fillers, binders or additives, unlike some of our competitors. 100% positive in helping to stabilize my AMDG..
Beautiful packaged, easy to open and close. Neat and easy to swallow capsule. Using this Lutein vitamin for my eye health is an affordable way of following my opticians advice, without buying a well known expensive brand. 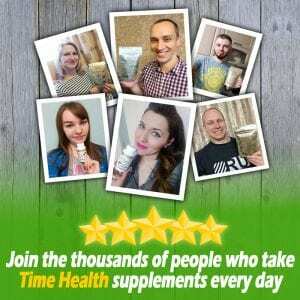 Now purchasing directly from Time Health and so please about this because their customer service is excellent. Using Lutein 10mg as a supplement for eye health as there is a family history of age related macular degeneration. This product contains the meso zeaxanthin which is most important. Will continue to obtain my supplies here. Hello Robin, Sorry we missed this the first time. Many councils will recycle the packaging but you have to ask if your council is one of them. I don't know whether or not these are worthwhile as I'm not able to have any subjective tests done. I just hope that they work.